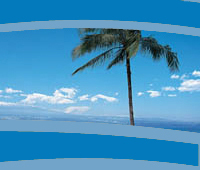 Hawaiian Eye Weddings is not just Mike and Leah Noble, but the talented A-team who makes everything we do possible. 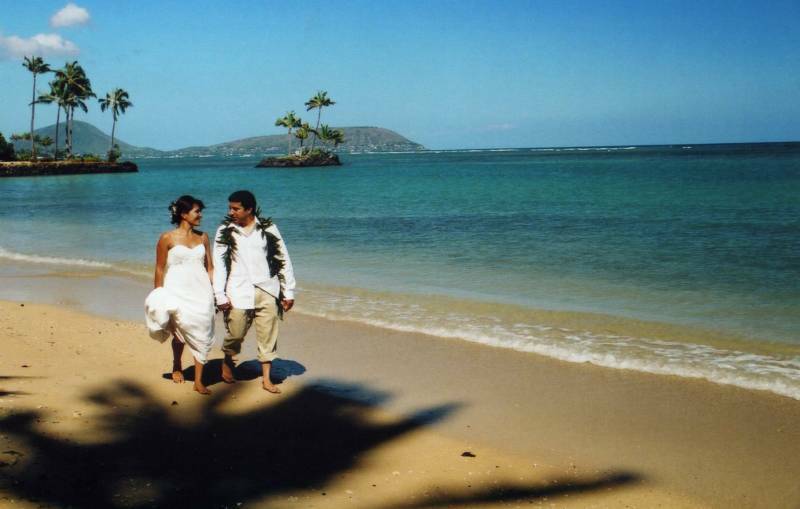 We have been in the Hawaii Wedding business since the mid eighties, working with the top people in the industry. 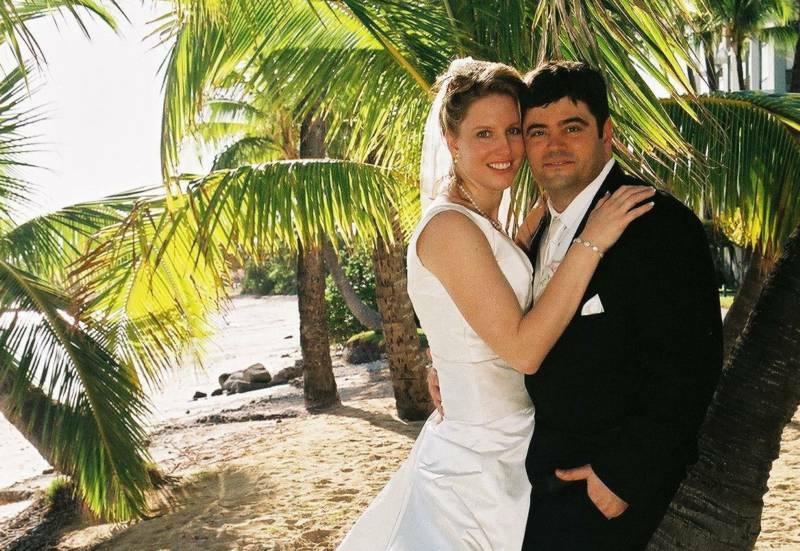 Our specialty is customer service, prompt attention to detail, which includes answering emails and phone calls immediately, and delivery of the finished product before the couple leaves the island. Text, call or email us and we will give you our undivided attention!